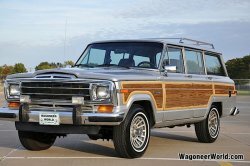 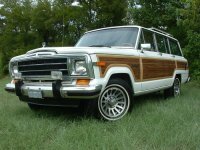 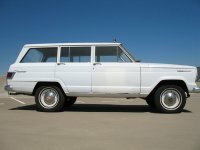 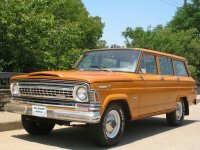 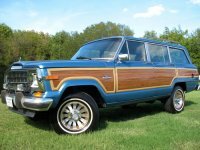 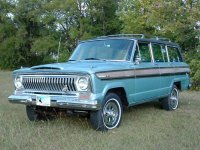 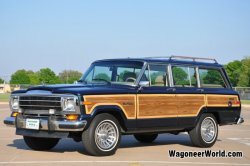 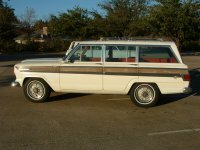 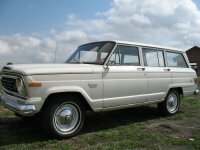 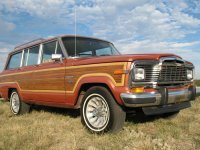 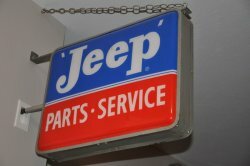 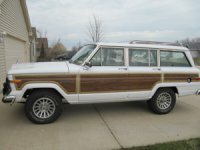 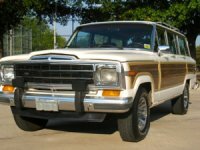 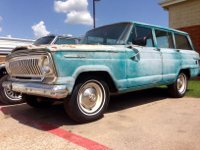 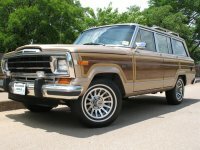 To give you a sample of the many Jeeps reconditioned in our shop over the last 15 years, check out some of these featured sold Jeeps from the Wagoneer World collection. 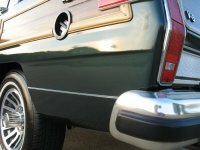 We carefully preserve and recondition each Wagoneer one at a time through our Certified Reconditioning process. 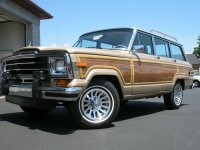 Find out why so many buyers choose Wagoneer World for excellence in service, detail and product. 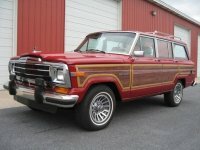 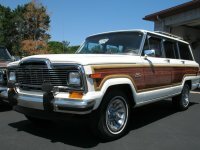 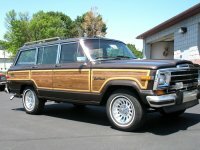 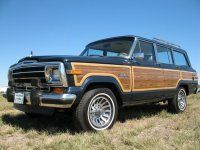 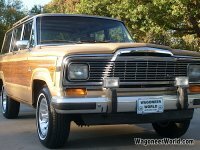 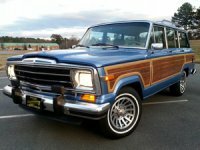 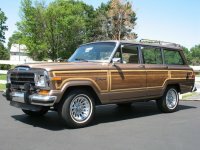 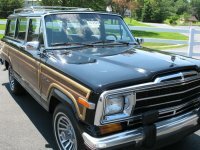 1990 Jeep Grand Wagoneer - ONLY 18k MILES - Don't Miss This One! 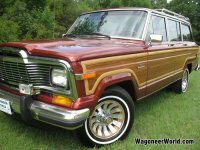 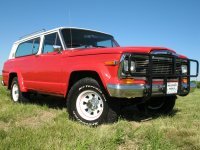 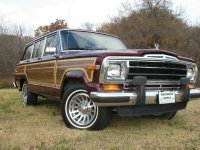 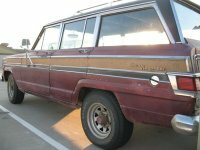 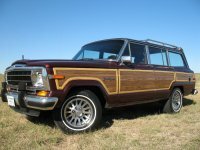 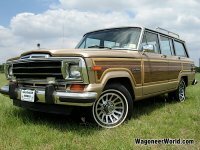 1984 Jeep Grand Wagoneer - Garnet Met.